This is one of our most popular cookery team building events and perfect for your Christmas party. 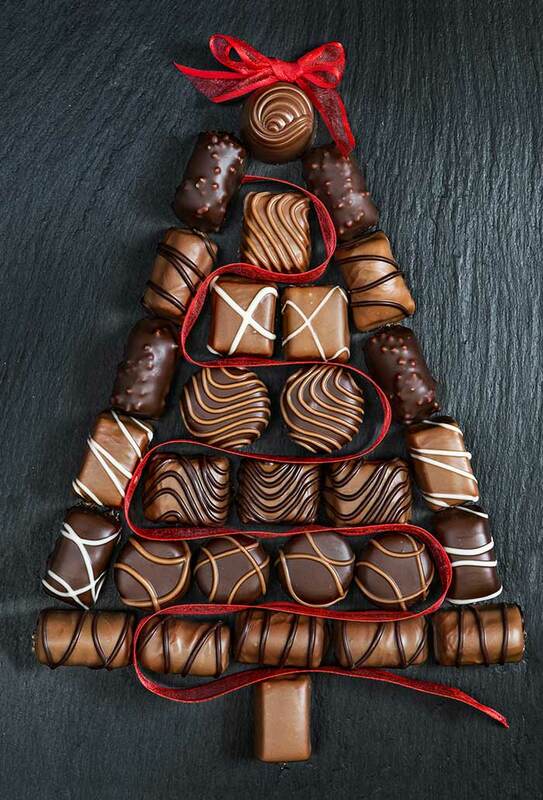 We will have your teams literally up to their elbows in this hands-on all singing Christmas chocolate challenge complete with santa hats! 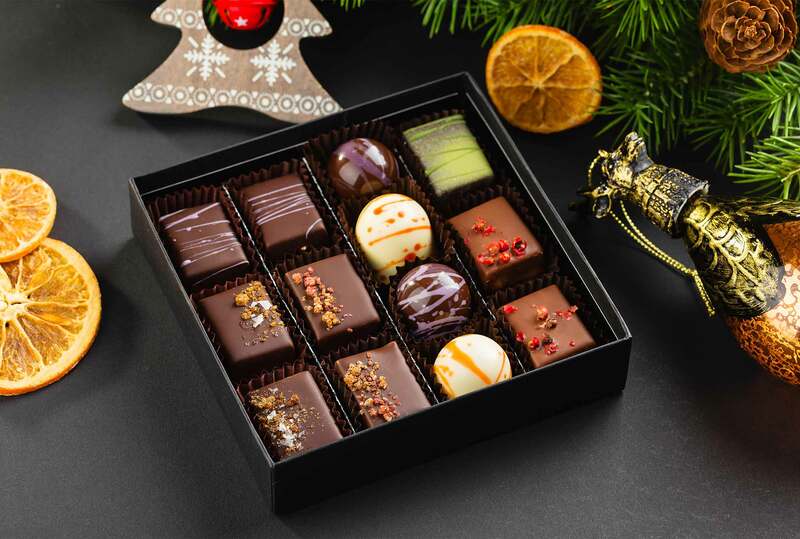 Each team will not only have to make and brand a box with a festive theme from the raw materials but also complete a manufacturing order of over 100 chocolates per team (based on a team of 8) so there is plenty to take home for Christmas. (making it home is a different matter). On arrival our host will usher guests to team tables where they will put on santa hats and aprons, this will be followed by teams nominating a project manager and a head chef. 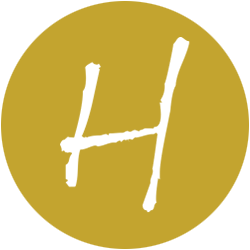 The event host will then hand over to one of our highly trained professional Hartleys chocolatiers for an interactive demonstration to include chocolate tempering, ganache making, dipping and finishing. The Chocolate Challenge, teams decide on daring and diverse festive flavours with a branded box to put forward for judging later on in the activity. The project manager allocates specific tasks to each delegate such as manufacturing, branding, box design and marketing, guests are given the freedom to choose measure and weigh their own ingredients. Teams present their chocolates and festive box design ready to go into the board room. Spokespersons give presentations to persuade the judge why their teams are quite simply the best, we encourage managers from your company to get involved in the judging as it creates “good banter”. Judging concludes feedback is given and a winning team is announced. 14:20 A demonstration is given by our chef(s) relevant to the menu or challenge, this may be on a big screen for larger groups so all the guests can see and understand the technical skills that are required such as kganache making and chocolate tempering with good food practices. 14:40 Practical chocolate making commences.